Welcome to Laurelwood Equipment Co.
Laurelwood Equipment Co. is your trusted source for all your outdoor power equipment needs. We offer the best sales and service in the area. 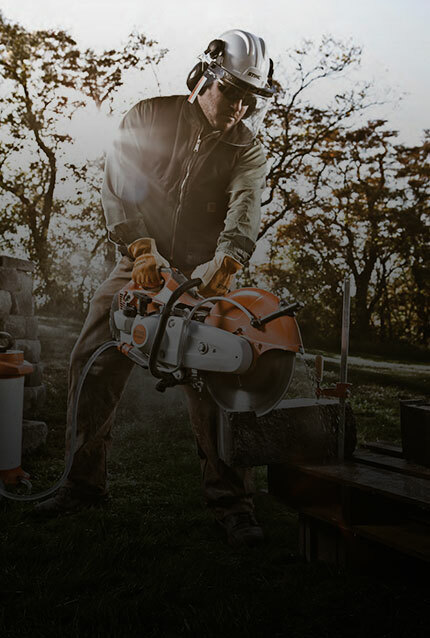 You will be pleased to find that we carry a wide selection of products and services for brands such as STIHL, Husqvarna, and Exmark. We also carry Big Green Egg grills and accessories. Click here to view our selection of Exmark Navigator lawn mowers!